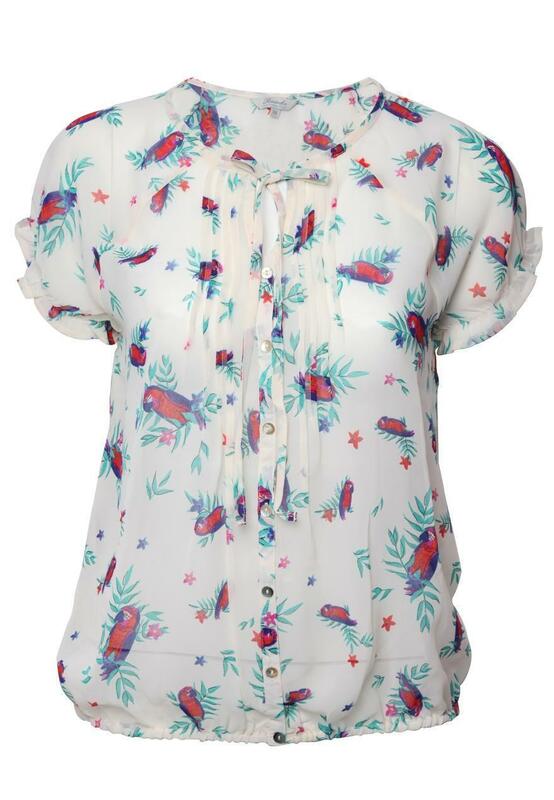 Get that summer feeling with this printed pintuck gypsy top. 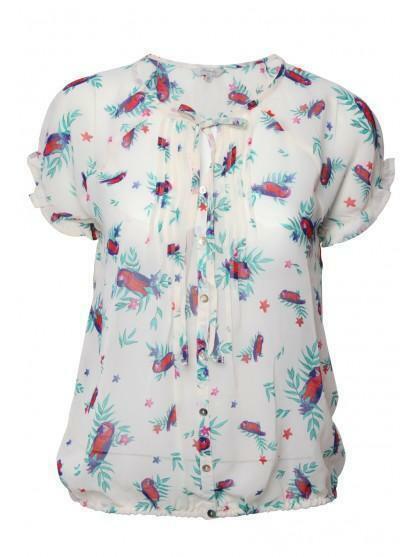 Featuring a gorgeous print with elasticated waist and sleeves. This Gypsy top is a summer wardrobe essential.